A prominent Brexiteer, who recently resigned as a Minister, has said he believes that most of the Commons can get behind a Norway style Brexit deal. 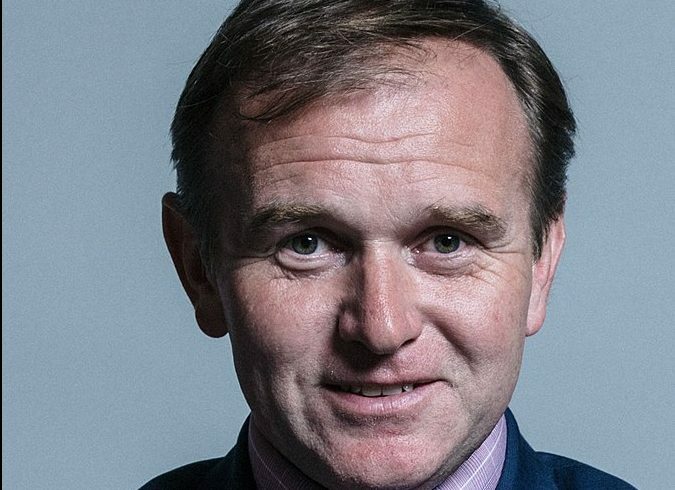 George Eustice resigned as fisheries minister because as he was opposed to the PM considering extending article 50. Eustice also said: “the right settlement is somewhere in the space of what’s called the Norway option. It’s the European free trade association. The UK actually invented it in 1959, and we built a coalition of countries, including Norway, but in those days also Austria, Portugal and Sweden and others too.